We are happy to announce the second ep on Echocord by one of our favorite producers, Stephan Laubner aka STL. Stephan is mostly known from his own very famous label “Something”. He has also been releasing on labels like Perlon, Sushitech, Styrax, Echospace and Smallville. 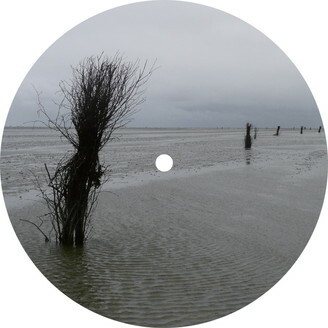 This new ep “Dubs Etched Into Relief” contains 2 original STL tracks and remix by Grad_u. “Dub’s End” is a powerfull Dubby House track, dirty and beautyfull at the same time, perfect for the early dancefloor. “The Dark Future” is a floating upbuilding dubby Ambient track. The remix comes from Grad_u, which is a Dub-Techno treatment, peaktime bomb!! Grad-u is known from his own label “Red Scale” and from his releases on “Knowone”.